Ryuichi Sakamoto’s BTTB LP will be reissued for the first time – in a new 20th anniversary edition, this November via Milan Records, reports RA. 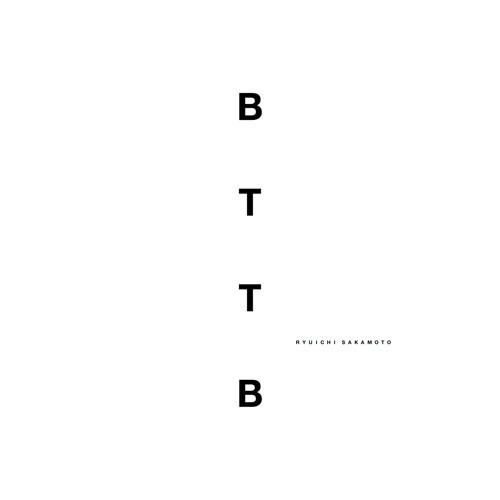 Originally released in 1998, BTTB, which stands for Back to the Basics, features Sakamoto’s solo piano versions of 18 tracks including Yellow Magic Orchestra number ‘Tong Poo’. The remastered reissue contains liner notes by famed Japanese author Haruki Murakami, whose forthcoming book Killing Commandante will be released in October. In August, Murakami also hosted his first radio show, where he discussed writing, running and records. Earlier this year, Milan records released async Remodels on vinyl, which reimagined Sakamoto’s async – our favourite album of 2017. A 2xLP version of BTTB will also be released in 2019. Listen to ‘energy flow’ ahead of BTTB‘s November release, and check out the tracklist below.